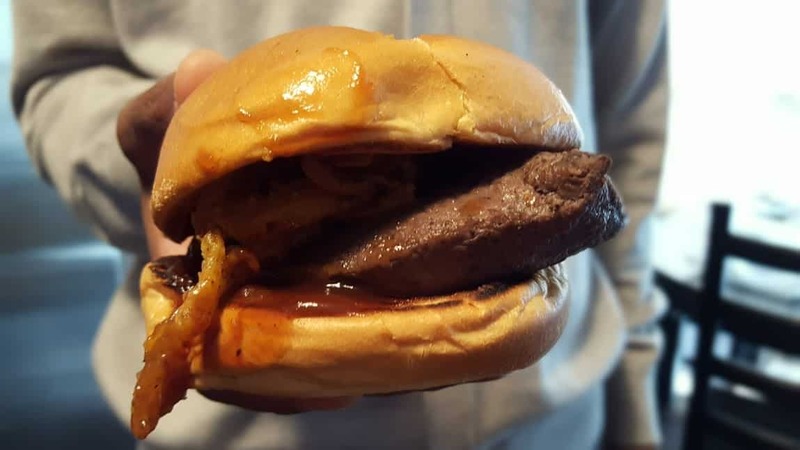 To eat Arby’s is to punish myself with an instant colon cleanse. But this morning I was willing to take that risk to try Arby’s venison sandwich, which they’re selling for one day only. The positives: The meat is tender, not at all tough. It’s not gamey–though that may be a bit of a negative–which tells me it’s probably from corn-fed deer and not the deer that drop loads of black pellets in my backyard. 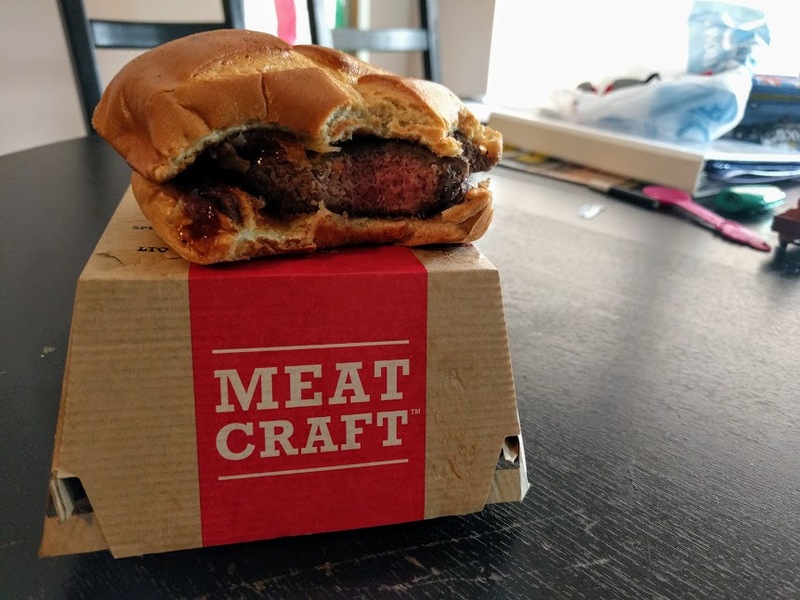 It comes medium rare, which you don’t see at any fast food restaurant in the U.S. Not even Burger King, no matter how many times they’ve said you can “Have It Your Way.” The venison meat is seasoned and the bun is something you’d expect to come with a $10 burger. 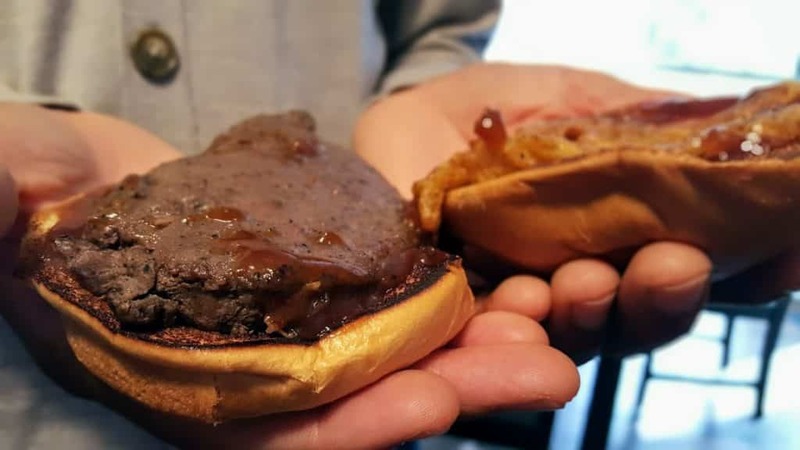 In short, Arby’s is selling a nice-sized “steak” sandwich of Outback Steakhouse quality for seven bucks.